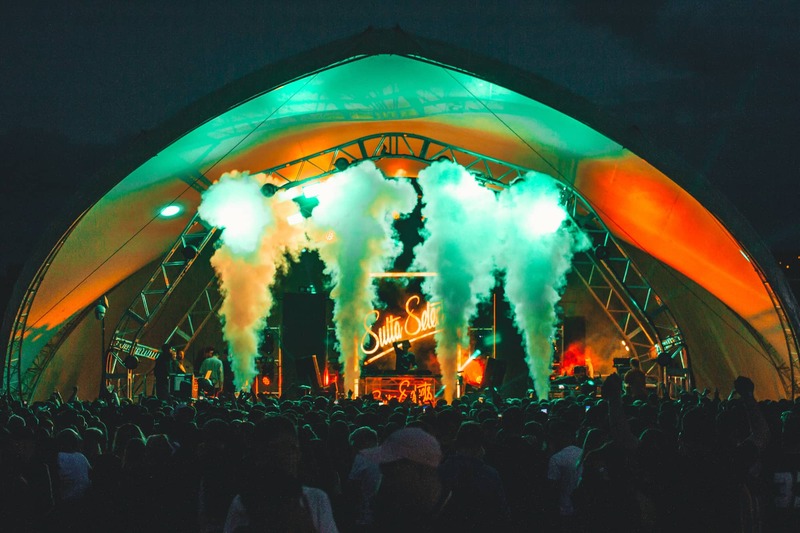 Event Genius has helped expand the UK’s cashless initiative by supporting Jika Jika Festival to become Northern Ireland’s first cashless festival. The Event Genius Pay solution uses RFID technology, giving fans the chance to plan their budget by pre-purchasing credit directly from the festival’s website. Attendees exchange their tickets for a smart wristband when they arrive at the festival, which are loaded with their credits. They can be spent by tapping the wristband at the point of sale devices at every bar and vendor on the festival site. According to Event Genius, cashless capabilities increased spending by 23 per cent per-head, when compared to non-cashless events ran by the organisers and held at the same location last year. Sign up to our Mailing List and get all the Ticketing Business news, straight to your inbox.